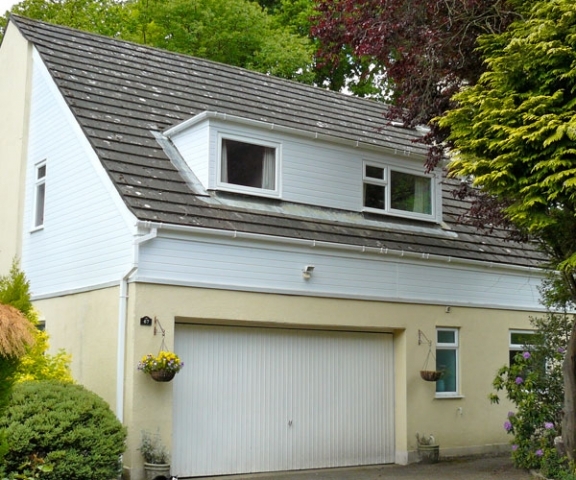 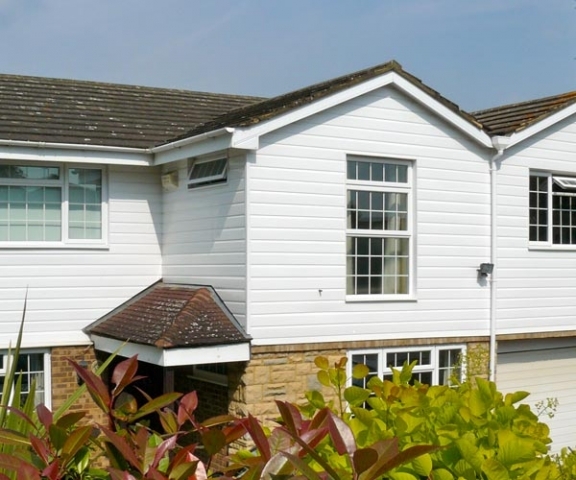 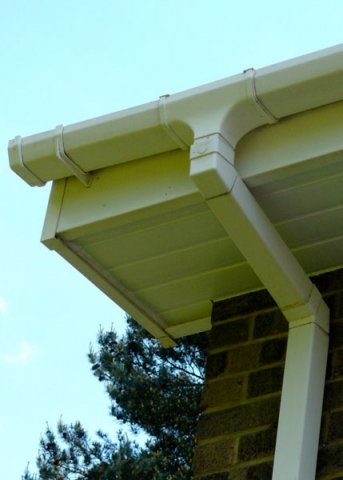 The term ‘roofline’ is used to describe the fascia, soffits, bargeboards and cladding that forms the frontage immediately below the roof and the eaves of most homes. 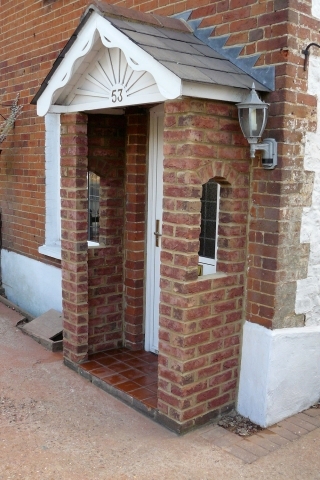 These are traditionally made from wood requiring regular maintenance and can suffer from rot and general deterioration. We can replace these by either completely renewing or capping over the existing wood (any rotten timber is first cut out). 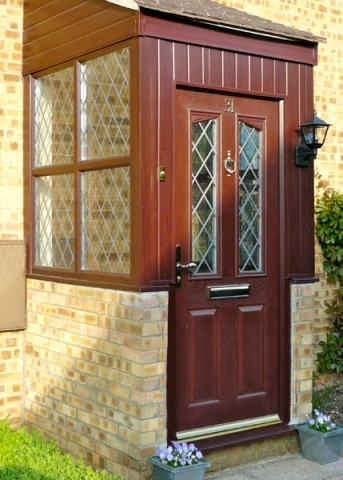 The products used are of an extremely high quality with a 15 year guarantee. 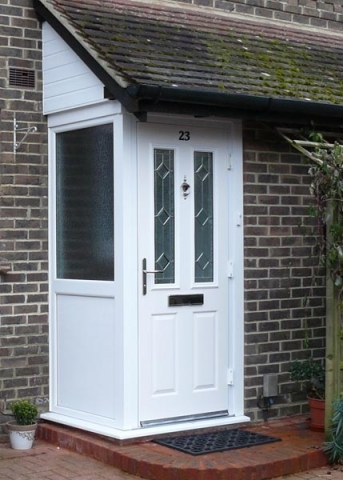 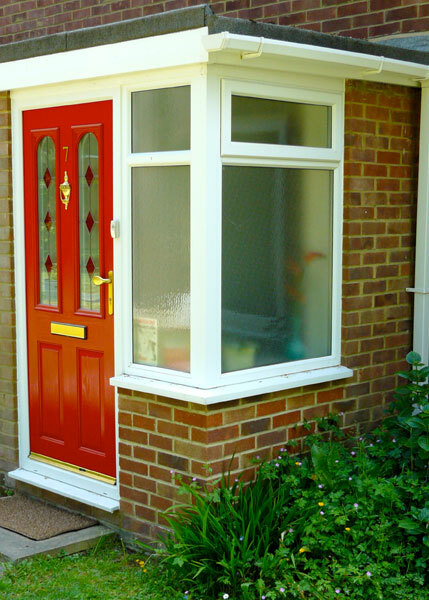 The uPVC product provides long term protection with little or no maintenance. 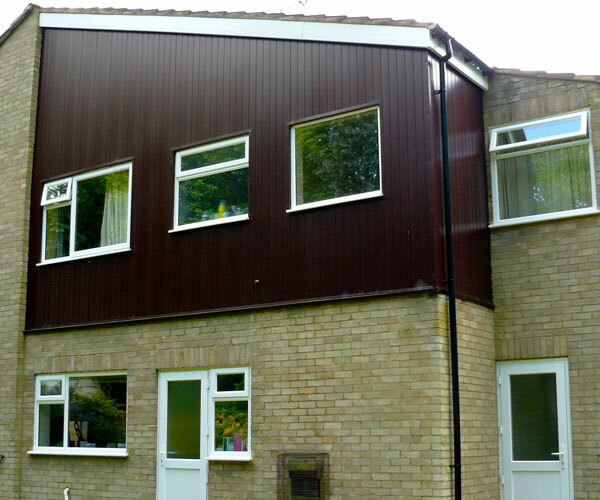 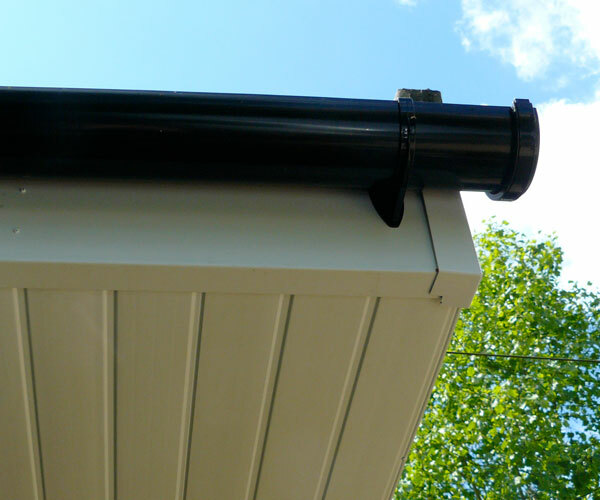 We can also replace guttering, downpipes and cladding.